The Cowboys coaching staff has picked up a transfer in University of San Diego strong safety Amone Gragg. The 6’0″, 205-pound Bakersfield, California native will be walking-on to the football program and has the possibility of playing immediately pending a NCAA ruling. Gragg red-shirted last year and began the 2015 season with the team before electing to transfer from San Diego due to personal family problems and a tragic incident involving a family member. Due to this, Gragg may possibly be granted the ability to play next season. Regardless of the ruling, Gragg will be a sophomore when he finally steps onto the field for the Cowboys. 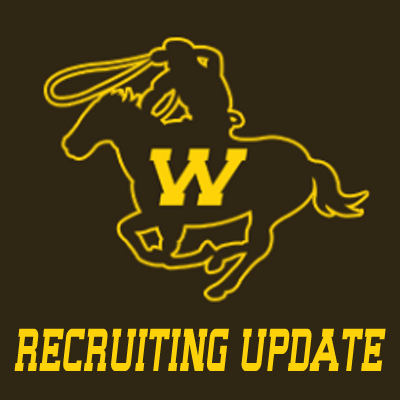 He transferred to Wyoming over heavy interest from Pac-12 schools such as California and Oregon State. He visited Laramie on November 7th for the Border War against Colorado State. Gragg said he chose the Cowboys because he loved the family environment the coaching staff preached. Some worry the 1-10 season may hinder recruiting but so far the staff has found that there are plenty of kids looking beyond the win/loss record. “I’m ready to become a part of something bigger and better than just a win/lose column. The coaching staff has showed me nothing but the up most respect and the players have already welcomed me in,” said Gragg.